My thanks to the publishers and authors for the following review copies received! 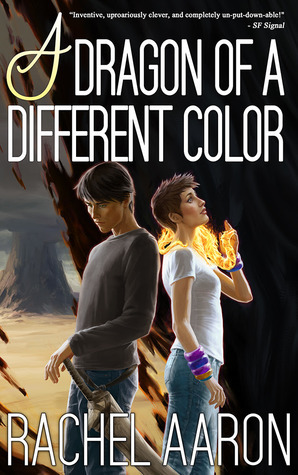 For more details and full descriptions of the books, be sure to click the links to their Goodreads pages. From the kind folks at Wunderkind PR and Harper Perennial, I received an ARC of The Oracle Year by Charles Soule. This one was recommended to me with high praise, so I’m looking forward to checking it out! 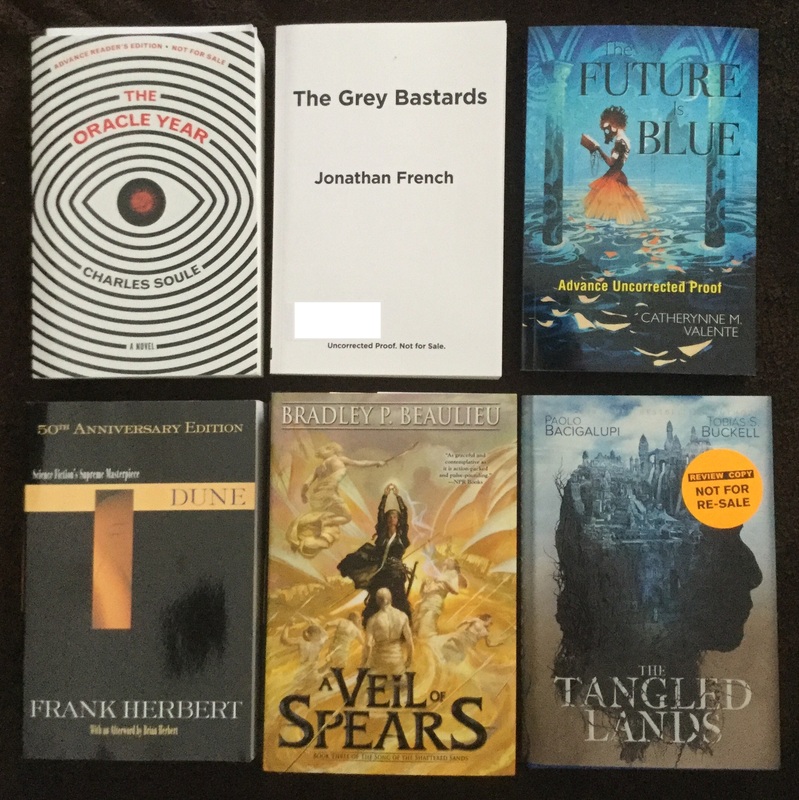 Another exciting ARC, The Grey Bastards by Jonathan French, was another surprise arrival from Crown Publishing. 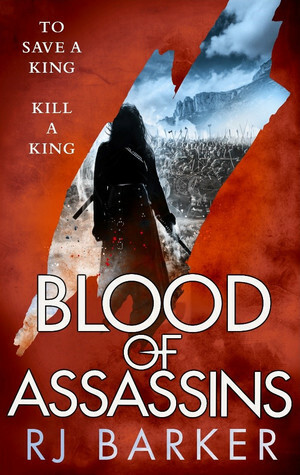 Yes, this is the novel that won SPFBO 2016! 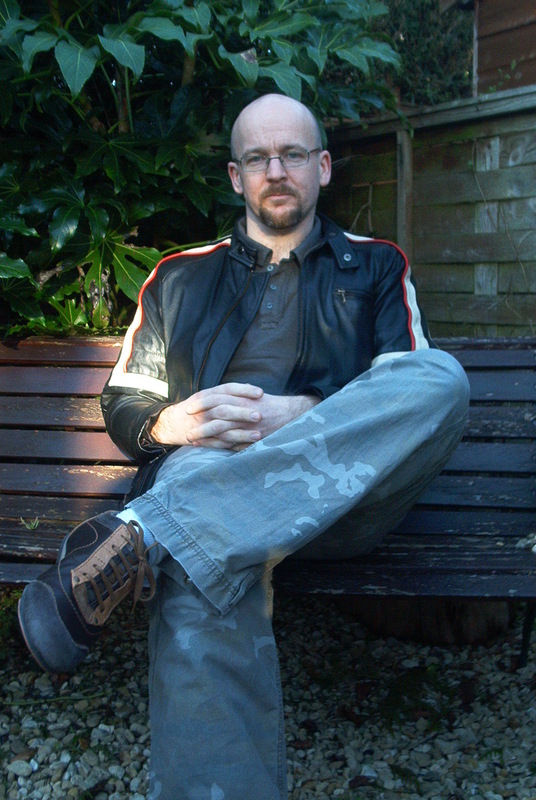 The BiblioSanctum was on the judging panel that year (which is why I’ve already gotten to review it), and I’m so pleased that the book has since been picked up by a traditional publisher because it certainly deserves more attention. Trust me, you won’t want to miss it. From the wonderful team at Subterranean Press, I also received an ARC of The Future is Blue by Catherynne M. Valente, a new anthology from the author which includes three never-been-printed before stories. I’m not a big reader of short story collections, but for Valente, I would totally make an exception! Courtesy of Ace Books, I also received a 50th anniversary edition of Dune by Frank Herbert. Can you believe I’ve never actually read this book? I tried a long time ago, but never managed to finish. This was years before I started reviewing and at the time I was also an impatient kid and a sci-fi noob, so maybe this is a sign that it’s time to try again. Thanks also to DAW Books for sending me a finished copy of A Veil of Spears by Bradley P. Beaulieu, the third book in The Song of Shattered Sands. I still need to read the second one, but I’m hoping to knock out both books very soon. And speaking of finished copies, a hardcover of The Tangled Lands by Paolo Bacigalupi and Tobias S. Buckell also arrived a few weeks ago from Saga Press. 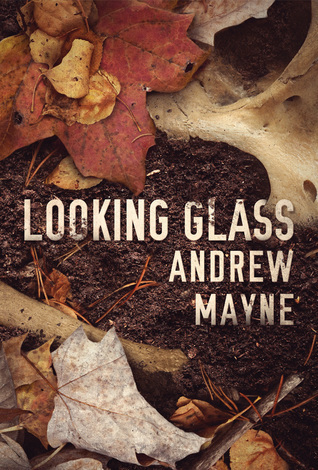 I’ve already read it and posted a review, so in case you missed it, you can read it here. Continuing with more goodies from Simon & Schuster, I received a surprise copy of Lost in the Beehive by Michele Young-Stone which is a little out of my wheelhouse, but I have a feeling this will be a good one for fans of historicals and moving reads! Lately, I’ve also been digging the prep school setting trope, so when I saw S.T.A.G.S. by M.A. Bennett at Blogging for Books, I put in a request. Not one week after the book arrived though, I found out that BfB is closing down, which is sad – but that means I’m going to try and get this one finished quickly so I can put in one last review for them before they go away. And from the awesome team at Orbit Books, I received The Wolf by Leo Carew. 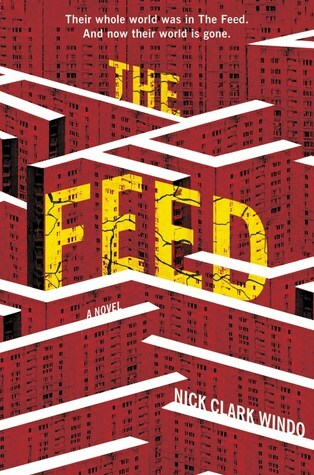 The publisher has been putting out amazing debuts lately, so I have pretty high hopes that this will also be a good one! 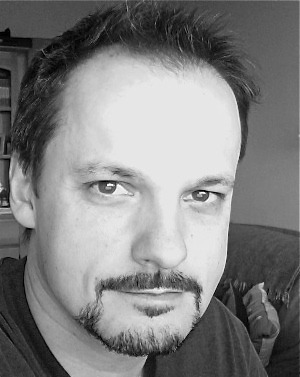 Next up is The Hollow Tree by James Brogden, and you might recall his cool guest post last week about Birmingham’s mummy cat! 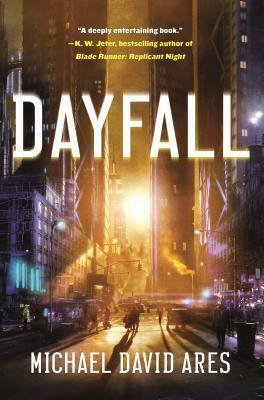 Huge thanks to Titan Books for sending a review copy my way, because I’m really excited to read it. 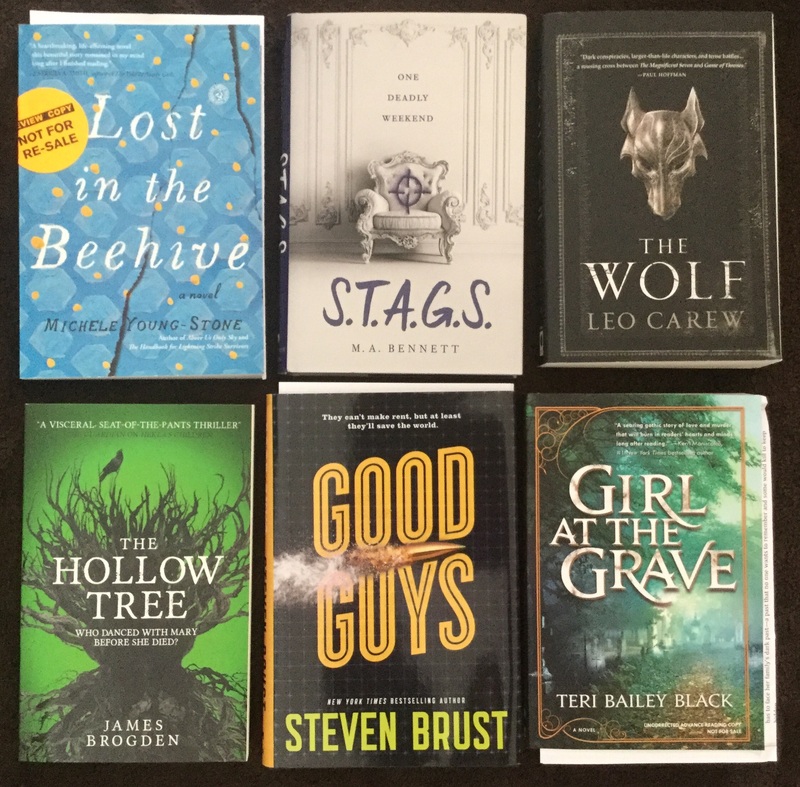 From Tor I also received a couple goodies: Good Guys by Steven Brust is the start of a new urban fantasy about an agency that solves magical crime, and from YA imprint Tor Teen, Girl at the Grave by Teri Bailey Black is a historical mystery that I hope to read closer to its release date in August. And then there’s this beauty! 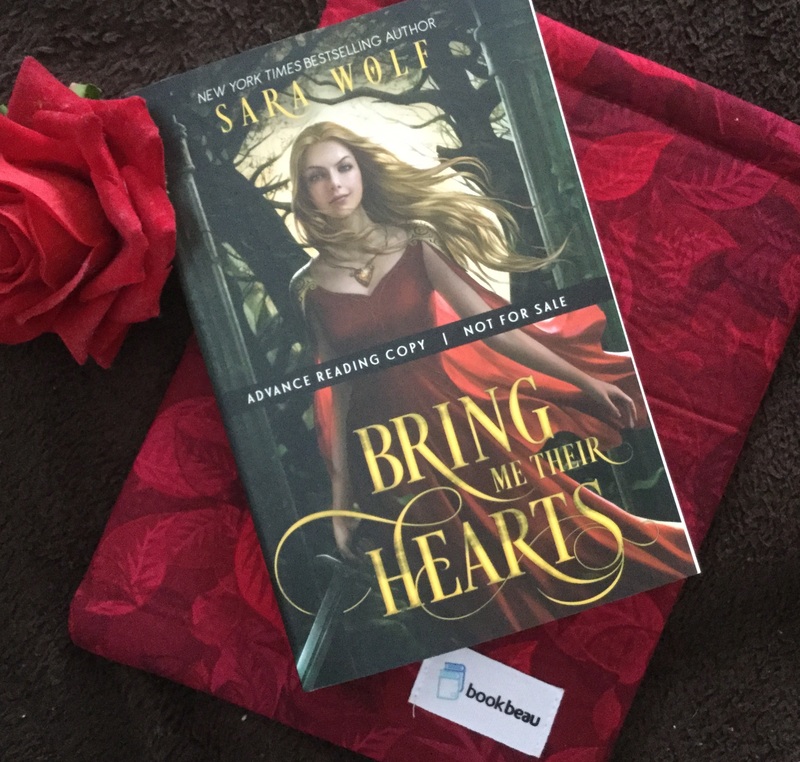 From the wonderful team at Entangled Teen, I received this drop dead gorgeous ARC of Bring Me Their Hearts by Sara Wolf, the first book of a new fantasy trilogy about a girl tasked with stealing a prince’s heart…literally. Also in the package was a lovely Book Beau book sleeve, which will definitely be protecting my copy wherever it goes. Thank you, Entangled Teen! 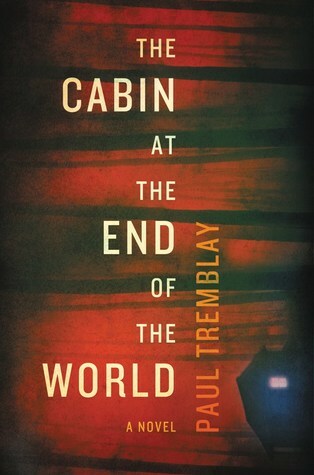 In the digital pile, I was happy to be approved for an eARC of The Cabin at the End of the World by Paul Tremblay. Thanks so much, William Morrow and Edelweiss! 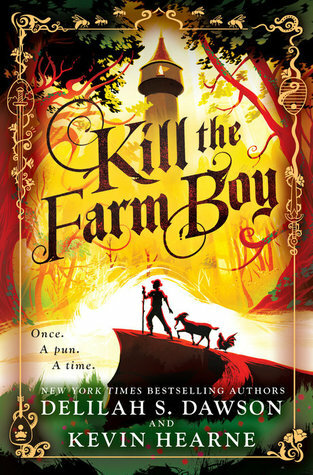 From NetGalley, with thanks to Del Rey I downloaded Kill the Farm Boy by Delilah S. Dawson and Kevin Hearne which is described as a new series in the tradition of Terry Pratchett meets The Princess Bride. Sounds fun! 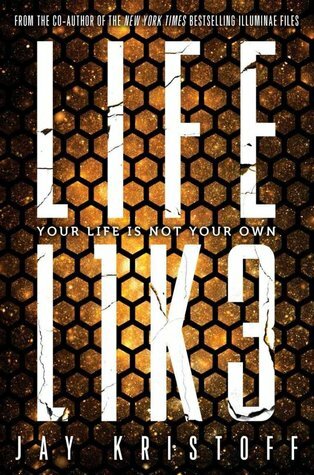 And with thanks to Knopf Books for Young Readers, I’m also so excited to be approved for LIFEL1K3 by Jay Kristoff. I’ve been really looking forward to this! 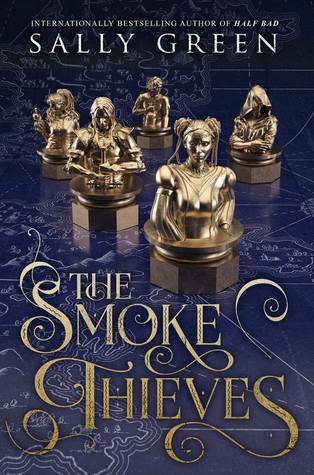 From First to Read, I used some of my points that have been piling up to request an e-galley of The Smoke Thieves by Sally Green, who is author I’ve been wanting to read for a while. My thanks to Viking Books for Young Readers. 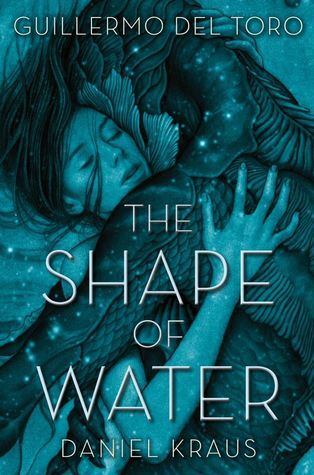 And finally, in the audiobook haul is The Shape of Water by Guillermo del Toro and Daniel Kraus, which technically isn’t a novel based on the film since the book was written as the same time the movie was being made. 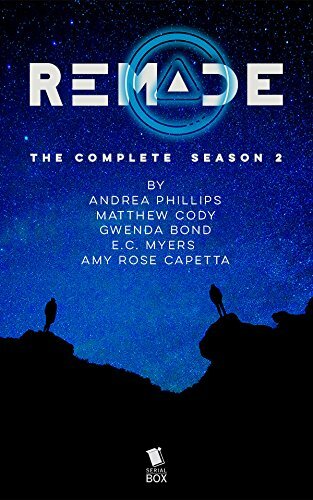 The blurb actually describes the story as one developed as “a two-tiered release”, so it should be interesting to experience this written interpretation. I also received an audio copy of Children of Blood and Bone by Tomi Adeyemi which has gotten a ton of great reviews so far, and I can’t wait to listen to it. Huge thanks to Macmillan Audio for these gems! Here are the reviews I’ve posted since the last update. A lot of great reads this week! A huge thanks to the authors who stopped by The BiblioSanctum this week! We had two snow days this week, which totally messed up my schedule with me having to watch the kids at home while they drove me up the wall with their pent up energy! But here’s what I’ve managed to “unstack” from the TBR since my last roundup post. Keep an eye out for the reviews that haven’t been posted yet! I’ve heard really good things about it so far, looking forward to discovering Leo Carew! In the 50th Anniversary Dune edition, I’d be really interested to know what the “extras” are. That’s what would make it a buy/notbuy thing for me. Oof, I’d find it hard to justify paying that much for any book, but then I’m not a book collector. Though I guess I’d make an exception for some art books or illustrated editions, which I guess the Folio Society version qualifies as – I just looked it up, that’s a beauty! It was lust at first sight for me with that one! Oh wow! What a haul!! Curious about LifeL1K3! Hope you enjoy all your awesome new reads!! I’m curious about that one too! Can’t wait to see what you got in your haul! An awesome haul, as ever. I got The Smoke Thieves in a subscription box, so it’s on my stack this week too — but actually I know nothing about it or the author! I have only heard of the author and her Half Bad books, but otherwise I know nothing about The Smoke Thieves either 😀 I hope it works out for both of us, though! I actually started listening to CoBaB a couple days ago and I should be done with the audiobook today 😀 It’s very good! It’s probably longer than it has to be, there were a few drawn out sections that I kinda felt were unnecessary, but I’m enjoying it alot! I did that first, actually. But not sure I had the right contact info. No response. Gah! My love for Jay is huge, why can’t they see that, lol. You always have the best hauls. I can’t wait to start reading some review of Life. It sounds really good. I also featured The Hollow Tree on a Can’t Wait Wednesday feature some time ago and should now grab a copy since it is finally out. Hope you love these! 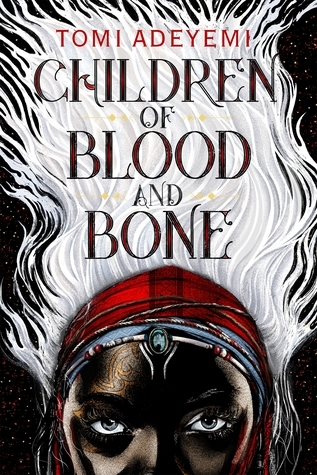 I’m really looking forward to your thoughts on children of blood and bone- I’m really curious about it! It does, doesn’t it! 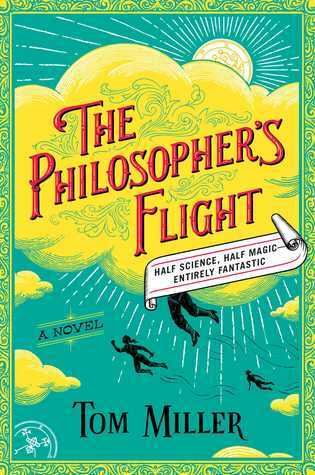 I hope to pick it up soon too, once my reading schedule frees up a bit in April. Lifel1k3 and The Shape of Water are two I’d kinda like to get to. that’s a lot of books I’m curious about as well I confess! that’s great! Happy reading! The Wolf was a book that I’ve been looking at and side eyeing but then ultimately decided to stick to my guns and not request. I’m still trying to be reasonable. February felt really chaotic with some many books with the same deadline. I feel like I’m only now catching up. I would definitely love to read Kill the Farm Boy. It just really appeals to me. Bring Me Their Hearts sounds and looks very intriguing – is that s take on the Snow White story I wonder?? 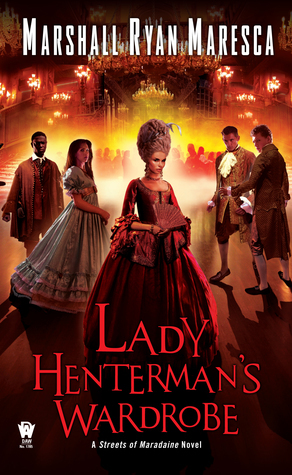 Yeah, I’m not really into short story collections, but the Valente one has me curious! Oooo, The Wolf looks really good! I am curious about Bring Me Their Hearts – that illustrated cover is awesome. I hope you enjoy all of your new books! I’ve been seeing some amazing reviews for The Wolf already, and it’s getting my pumped to try it out myself! And yes, the cover for BMTH is stunning! Looks like another busy book haul week!